It’s another set of early exits for this mechanical trading system, but I’m seeing some green! Check out how the latest positions turned out. 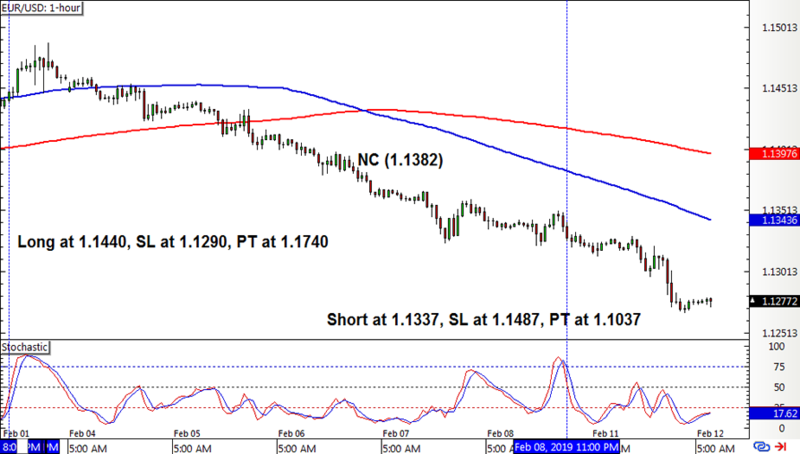 EUR/USD had a long position left open in the earlier update, but the rally topped out a few bars later and a new crossover eventually materialized. This was followed by a stochastic pullback signal to short, and this one’s still open with bearish momentum going for it. 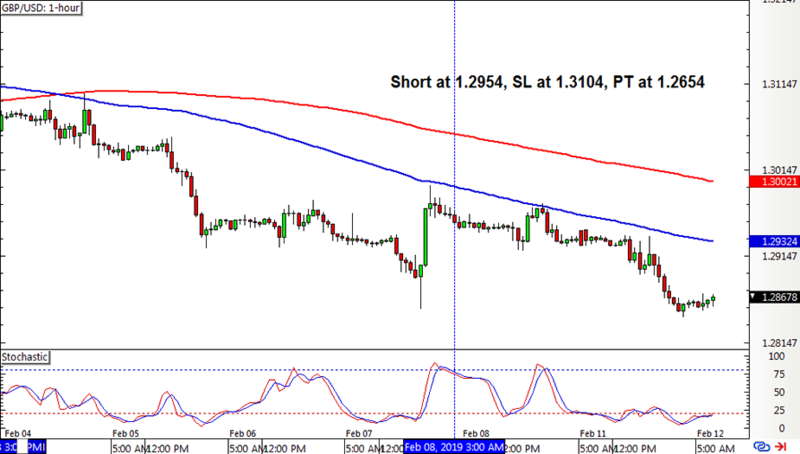 Cable had a bearish crossover as the longer-term uptrend started to reverse, but the short stochastic pullback signal took some time to pop up. I hope I’m not too late to the selloff, but so far it’s looking good! 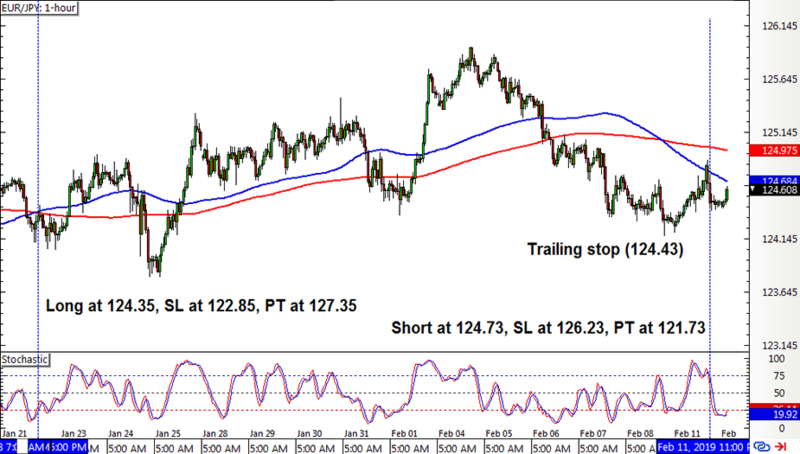 EUR/JPY’s long position from a few weeks back had to be closed as price tumbled to its trailing stop. It still locked in a teensy win, so this robot isn’t complaining. With that, the SMA Crossover Pullback System wound up with a 50-pip or 0.33% loss for the week as the tiny win on EUR/JPY wasn’t enough to make up for the EUR/USD dent. Bah! All three pairs have short positions left open, but I’m not too worried about potential triple losses because these ones haven’t been so correlated these days. I do hope these end up as triple wins, though!